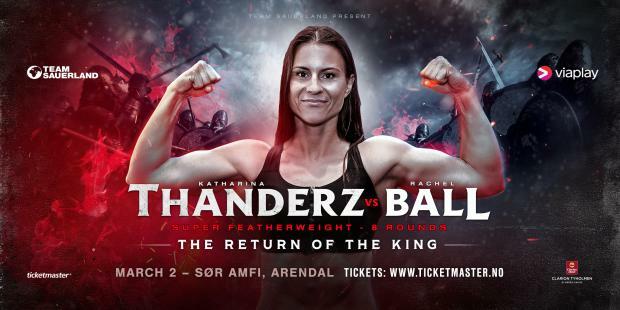 The fight is chief support to Kai Robin Havnaa’s cruiserweight showdown with Rad ‘Thunder’ Rashi. The card also features Hadi Srour against Zoltan Szabo in a six-round super lightweight contest and middleweight Anders Eggan against Frane Radnic over six-rounds. Tickets are available via http://www.ticketmaster.no or by calling (+47) 22 82 81 97.